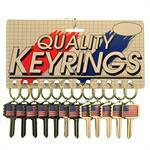 Quantity Discount Price shown is per Display Card of 12 Pieces. A heavy chrome plated shaped fob with a domed epoxy resin american flag at the top. 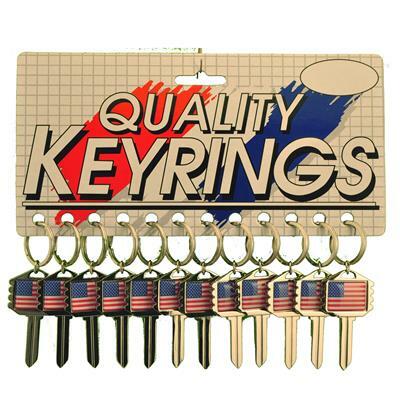 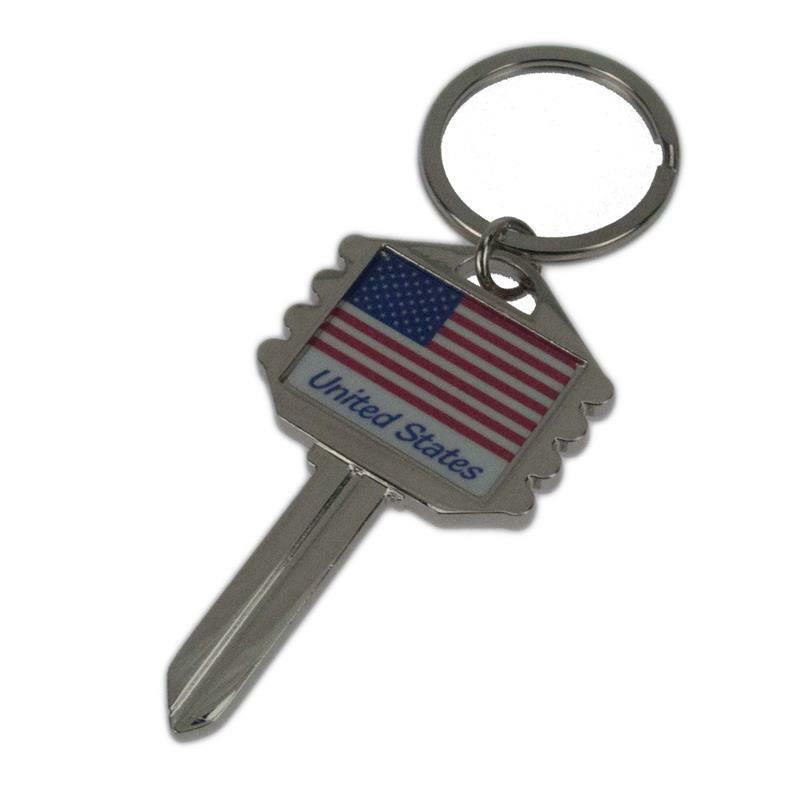 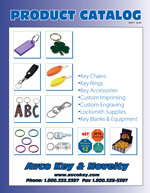 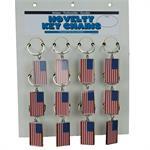 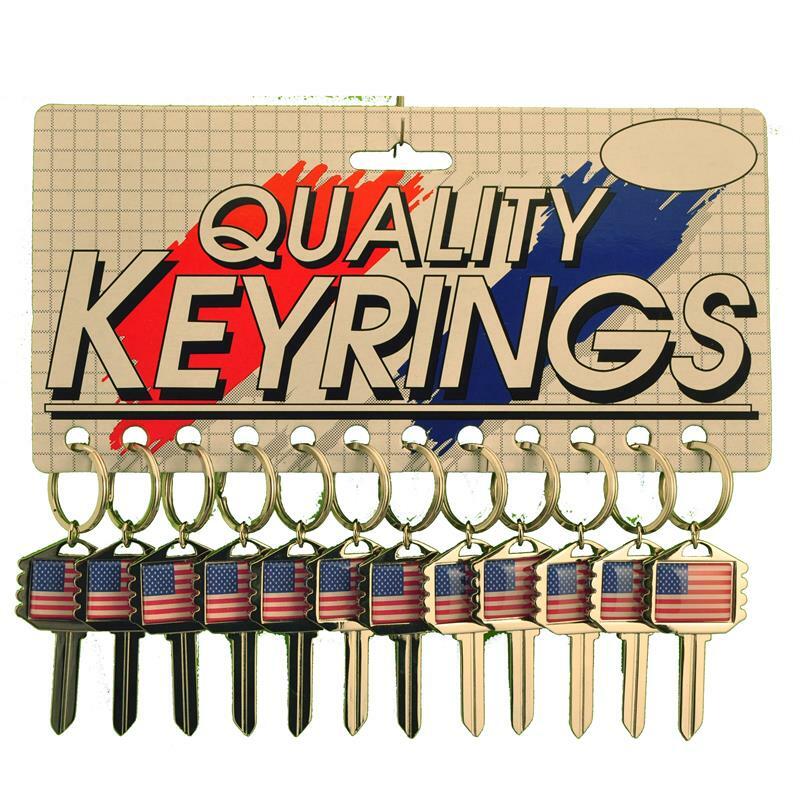 Includes a 1" split key ring - Overall length is 3 5/8"
Flag is on both sides.